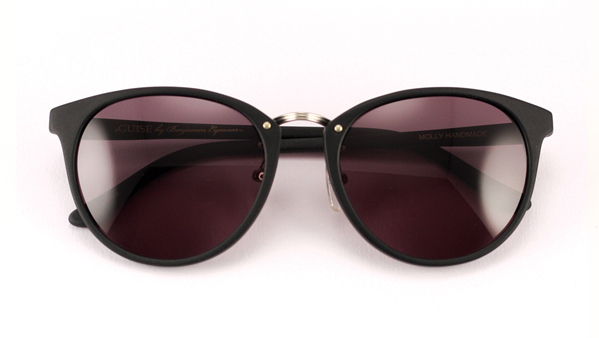 Looking to upgrade your summer shades? 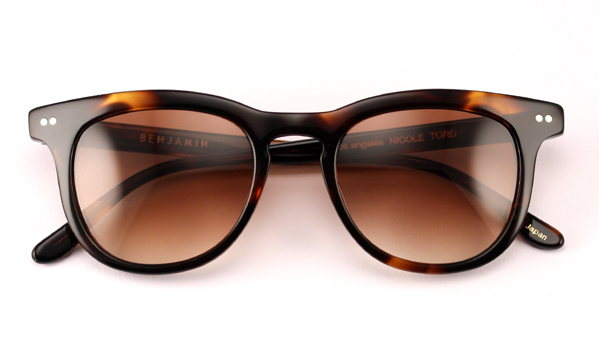 Enter Benjamin Eyewear. I came across this Southern California brand recently at the Marin Country Mart. These contemporary classic’s will last well beyond the summer season. BENJAMIN EYEWEAR has been regarded as one of the most exciting and respected eyewear companies to emerge internationally. Benjamin utilizes his expertise as a product designer, optician and eyewear historian when developing new styles for each season. 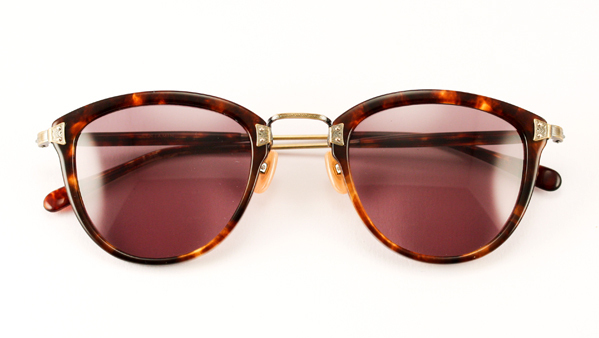 B rocking the “Wildfox Winona” sunglasses by Benjamin. Alessandra Ambroiso at Coachella wearing “Blake” by Benjamin. 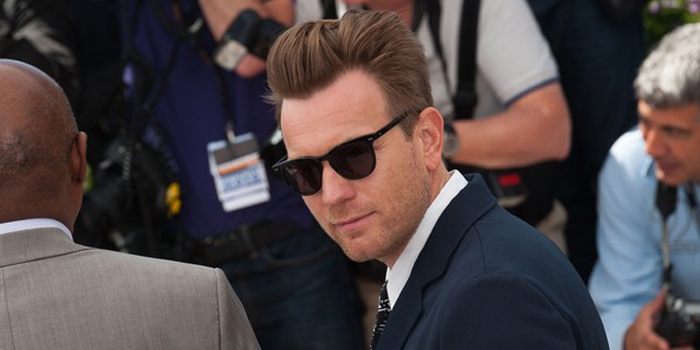 Ewan McGregor at the Cannes Film Festival sporting The Benjamin “Nicole”.